The retrospective of the artist’s creative path is always an interesting phenomenon, when time, events, searches, experiments, masterful searches are passing before your eyes. it creates some unique opportunity to live and feel, or just watch and embrace the whole lifeof the artist, even if difficult, but in general rich and harmonious. 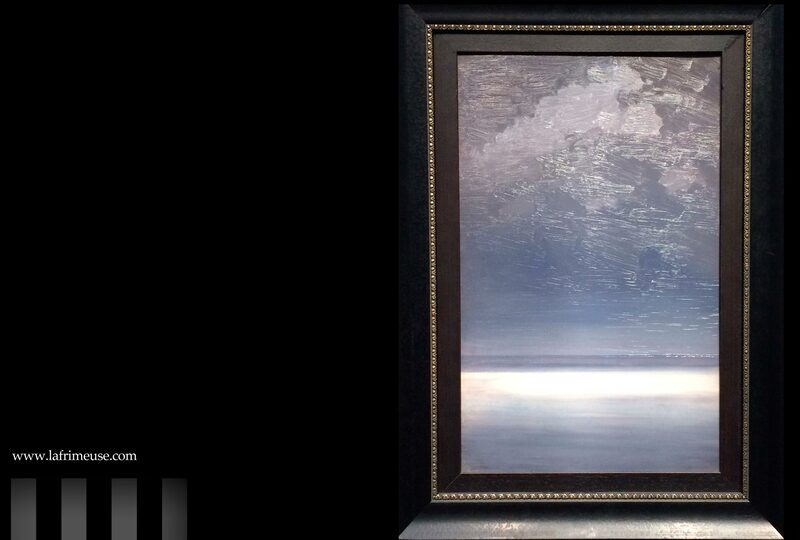 In the autumn of this year, the unique full-scale exhibition of Arkhip Kuindzhi opened in the Tretyakov Gallery, he was possibly the most mysterious and independent artist of his time, independent, creatively (free from academic dogmas, from imposed stamps). Arkhip Ivanovich was born in a poor family in Mariupol, early became an orphan, but he managed with his talent and tenacity to rise from a pupil of a retoucher in Taganrog to a teacher at the Academy of Arts and the landlord of apartment buildings in St. Petersburg. After going through a difficult life, and getting a millionaire, he remained a modest man, allocating funds for his gifted students, novice artists. 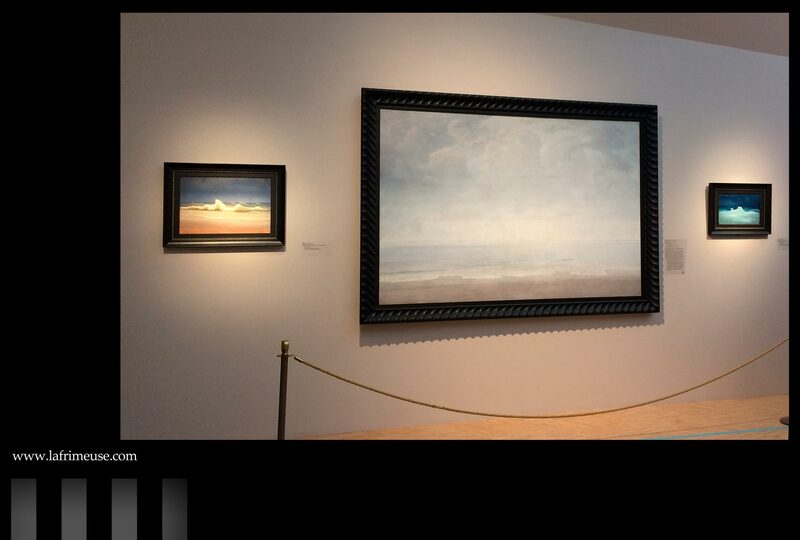 The curators managed to collect the works of the painter from different museum collections and create an exposition on three floors, dividing it not into time frames, but into three main themes of creativity. The gravitation of the earth. Mystery of the night. Ahead of time. In addition to the well-known masterpieces, there are small etudes, unknown to a wide range, but very curious. 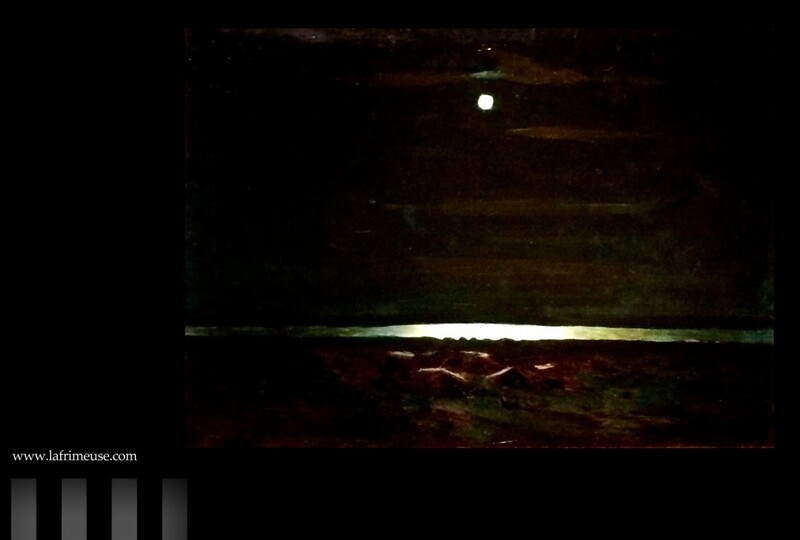 Everyone knows (who is not familiar yet, a link to a biographical note at the bottom of this text) that Kuindzhi constantly experimented with painting materials to achieve a result when there would a feeling that the light of the sun or moon is real on the canvas. The world was painted there lights up with bright rays or gentle shimmer. It is so beautiful and so real that it seems something unreal. No wonder some contemporaries believed that he sold his soul to the devil or bought a special “moon” paint abroad. The first few rooms are dedicated to the theme “light”, it is dissolving in the forest, illuminating a clearing, playing with highlights on the trunks of age-old birch trees. “He made us love the birches,” wrote one of Kuinji’s contemporaries. The second part of the exhibition, called “Mystery of the Night” by the organizers, begins with the halls of all kinds of sunsets, at first it is fascinating, but then you start to get tired and the first strong impressions are dulled. And when you go to the hall where “Moonlight night on the Dnieper” hangs and three more of its author’s repetitions, the “wow” effect is not wiped out, it simply does not exist. Arkhip Kuindzhi himself, in order to show the picture for the public, rented a whole hall of the Society for the Encouragement of Artists (now the House of Artists) on Bolshaya Morskaya in St. Petersburg and arranged an exhibition of one picture! The walls were covered with black cloth, the lamp itself was aimed at the picture itself. Painted moon flashed mystical path on the water surface. Some visitors tried to look behind the picture to make sure there were no light bulbs on the back side. No, the canvas was painted by mere mortal and simple oil paints. The success of the exhibition was huge, the queue lined up along the street. 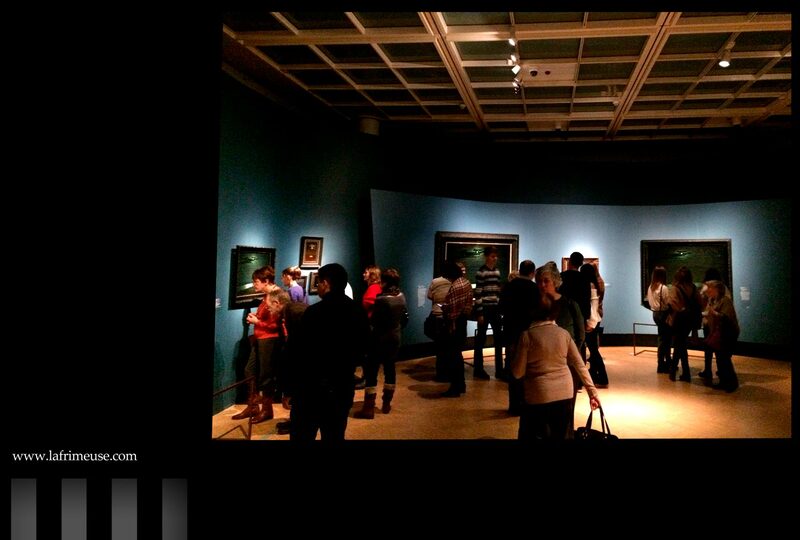 And it is strange, why the curators decided to deprive us of the same impression? In the same room, the only work on the biblical story “Christ in the Garden of Gethsemane.” Jesus goes along a dark alley, only the light of the moon illuminates him in this dark world, along his path, what kind of shadows, trees, bushes – no, these are the shadows of people looking at the walking figure. This effect is almost not visible on the reproduction, only directly, standing in front of the picture, peering into the darkness, the thickets of the garden turn into figures. 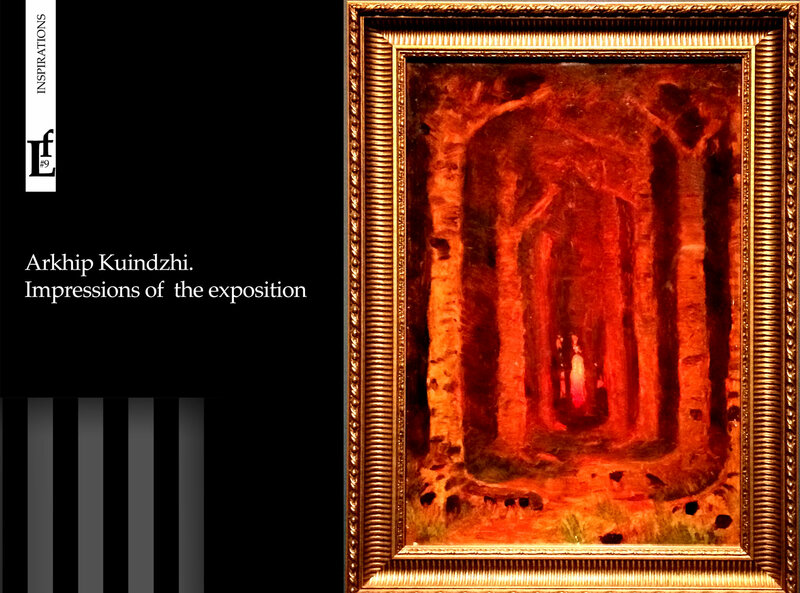 The last part of the exhibition about how Kuindzhi in his bold creative search was ahead of his time, anticipating the post-impressionists, Fauvists and, to some extent, representatives of Art Deco. The conclusion here is only one, you need to go and see for yourself. 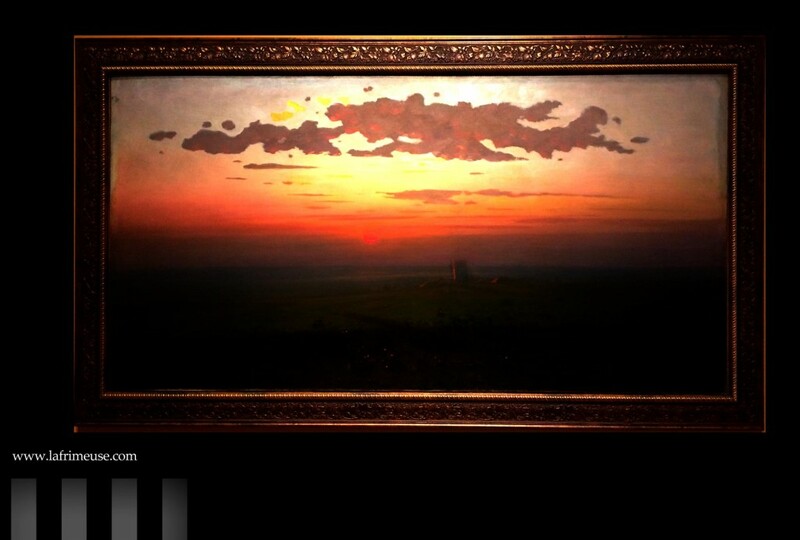 Kuindzhi led a closed lifestyle, few people he allowed to go to his workshop. At the end of his life he was almost a recluse. 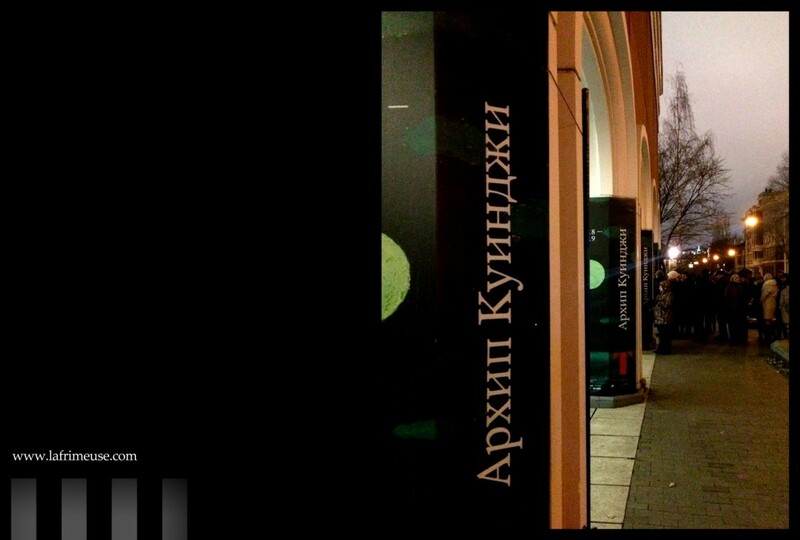 Now, the organizers of the exhibition give viewers a unique opportunity to enter the doors of the workshop of the great Russian experimenter, the painter, once closed to visitors.